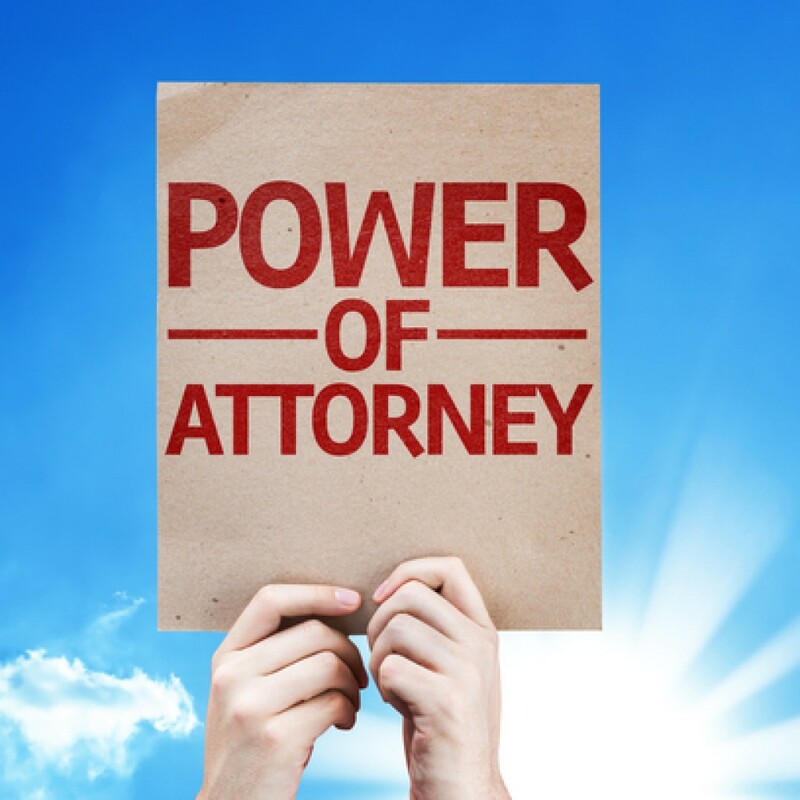 You can give the General Power of Attorney (POA) with respect to all your property matters such as selling, buying, renting, collecting rent, payment of taxes, repair, conducting cases, etc. by creating a Deed for the same. A General power means all inclusive powers and you shall be answerable for any acts of the Attorney under these powers. So always think twice and be cautious while drafting the terms of the General Power of Attorney for property. How To Make A General Power Of Attorney For Property? Draft the General Power of Attorney deed after you select the person to whom you want to give the powers. Print it on a Stamp paper of due value depending on the State you reside in or where the property is located since it involves immovable property. Sign the Deed on all pages at the bottom, if you are the Grantor. Two witnesses should also sign and attest the Deed at the end of the last page. Since it involves immovable property, you have to compulsorily register the deed at the appropriate Sub-Registrar office and pay the appropriate registration fees as per the State rules. Retain the original and give a copy to your Attorney. Grantor Details- The name, age, address and occupation of the person who grants the power (Grantor) should be mentioned first. Attorney Details- The name, age, father’s name, address and occupation of the person to whom the power is granted (Attorney) should be described next. Reason for Giving Power- The valid reason for granting the power should be stated clearly, for Eg. staying abroad or hospitalised etc. Details of Powers granted- Mention all the details of what the Attorney is empowered to do and what not to do very clearly. For eg. whether the Attorney has the right to sell or only buy or just maintain a particular property. You can differentiate the type of powers with respect to the different types of properties. Remember that you are responsible for any Acts done by the Attorney under this deed. Date and Place- The date and place of making the deed should be mentioned clearly and also the date when the Power starts operating should also be mentioned separately. Signature of Grantor- The Grantor has to place his signature at the end of the document and also in the bottom of all pages. Signature of Two Witnesses- Two Witnesses are required to place their signature with their name, address and phone number and date stating that they have witnessed the Grantor sign the deed. The person making the deed should first and foremost be mentally sound and capable to make the deed. An insane person or a lunatic is legally not empowered to make a deed of Power of Attorney. The deed should be made on a Stamp paper of appropriate value according to the State where it is made or where the property is situated. Make sure that the Grantor signs all the pages at the bottom. Two witnesses should also sign and attest the document in the last page at the end. Register the deed at the Sub-Registrar office after paying the necessary registration fees. Revocation- If you want to cancel the Power of Attorney that you created, then you have to make a deed for Revocation of Power of Attorney. 1. When I give the power to my Attorney to buy property does it mean he can buy it in his name? No, the Attorney can buy the property only in your name if you have mentioned that he can purchase any property on your behalf, in the deed of General Power of Attorney. If he is buying his personal property from his money he can do so, but buying on your behalf means he has to buy it in your name only. Do you want to confer the power to sell, buy or rent any of your immovable properties? Are you not able to find the proper draft for your need? Choose your state and click the ‘Create Document’ button below. Fill in your details in the form that appears next and download your document within minutes. Or place an order for home delivery and we will print your document and deliver to your address. 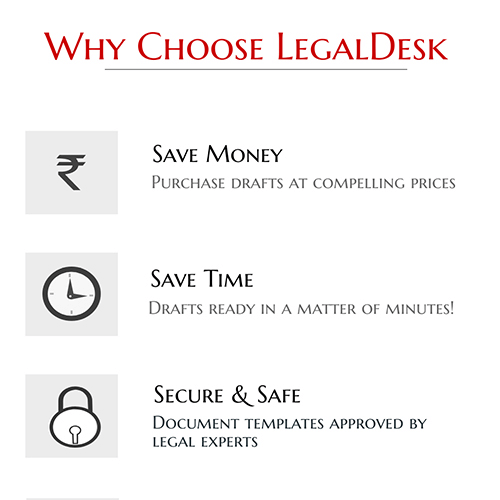 It is simple and easy now to make your own legal documents sitting in the comforts of your home. No need to wander finding lawyers, or researching the procedure, etc.